This beautiful gallery is advantageously located in the upmarket area of London Bridge close to Tower Bridge. At 11,000 sq ft it is a great location for Product Launches and Fashion Showrooms. This sophisticated showroom is dynamic with amazing interiors of white walls and high ceilings. 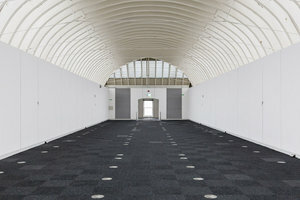 With inviting beautiful atmosphere.With facilities including professional lighting and picture rails as well as a large glass canopy, this space can accommodate a range of fashion events. 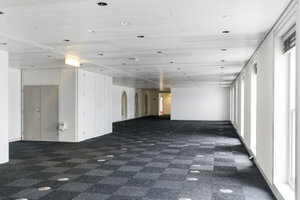 This unique space is situated in a historic area of London Bridge close to Tower Bridge. 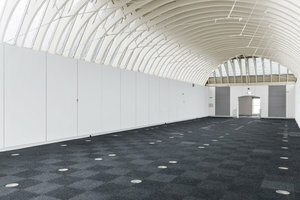 It is an amazing space to host fashion showrooms, product launches and ready-to-wear retail events.